During his 25 years of service Mr. O'Bryon has participated in or directly authored thousands of papers and reports. The sections listed to the left contain lists of titles of his work and should demonstrate beyond any doubt that he has substantial experience and has repeatedly produced work that has continued to ensure that our country is safe and protected. If you are interested in the content of a specific report, please contact Mr. O'Bryon directly. 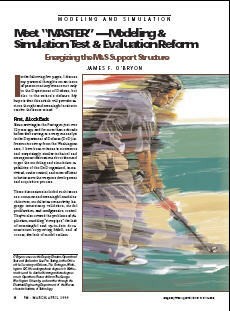 Modeling and Simulation Test & Evaluation Reform by James F. O'Bryon. 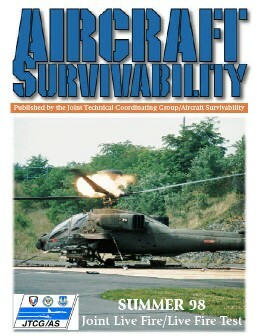 Mr. O'Bryon provides the lead article for this significant report.